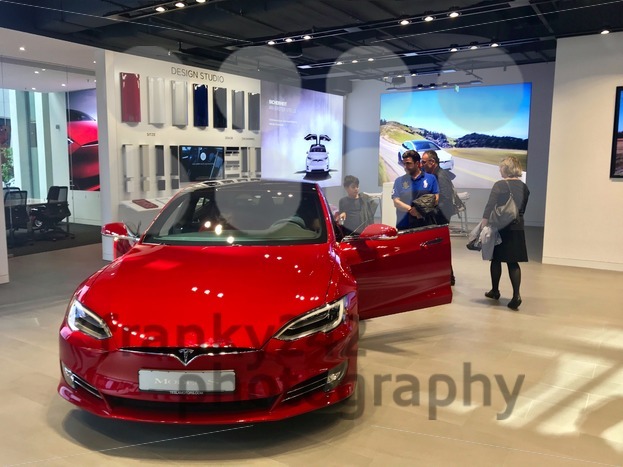 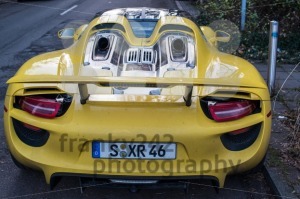 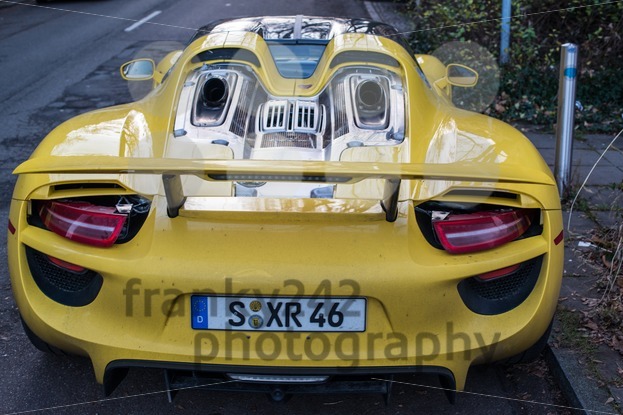 Categories: Best Of, Cars, Editorial, Germany, Objects, People, Stuttgart. 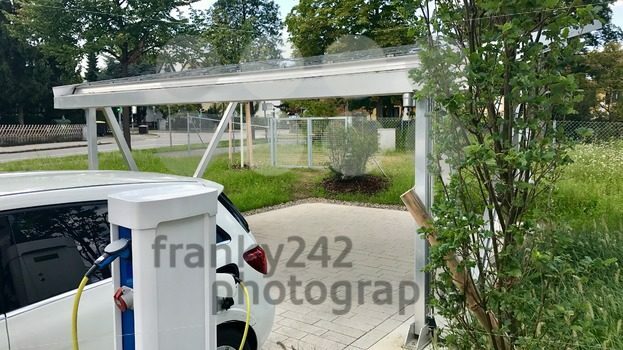 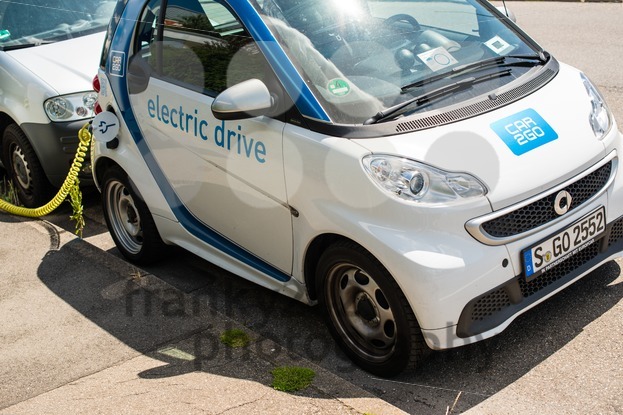 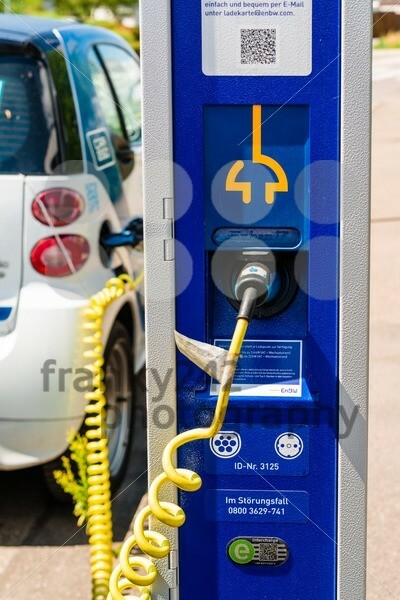 Stuttgart, Germany – July 25, 2015: An electric Smart of car sharing company car2go is being plugged into a charging station in Stuttgart, Germany. Car2go is a company of the Daimler group of companies and is one of the largest suppliers of e-mobility.